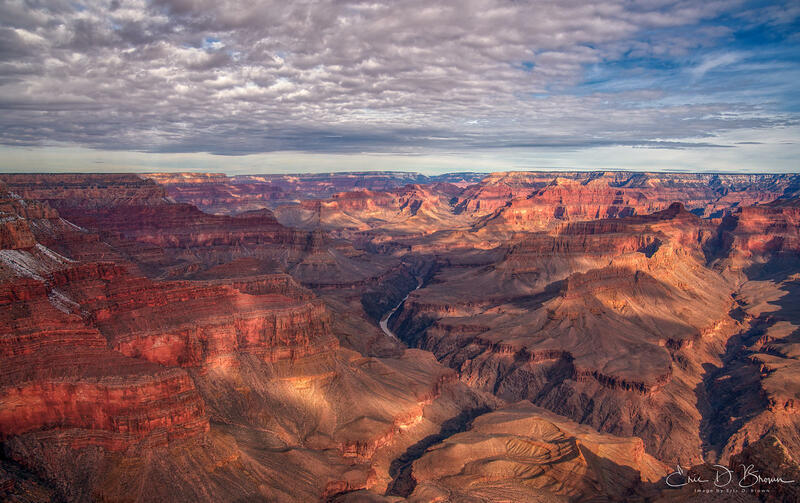 There's something to be said for how much color there is within the Grand Canyon. These colors change constantly depending on how light hits the walls of the canyon, how much clouds are in the sky and where the sun is in the sky. Its an amazing place that delivers constantly changing views.